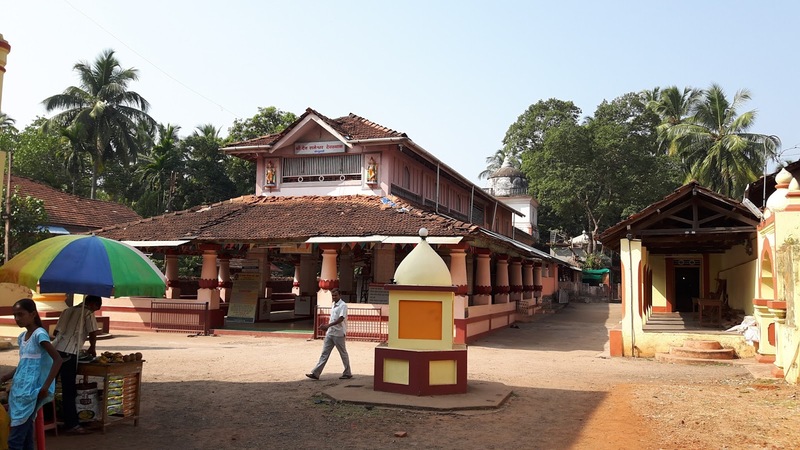 The town of Vengurla is located in Konkan stretch of Maharashtra and entry point of North Goa from Konkan belt. 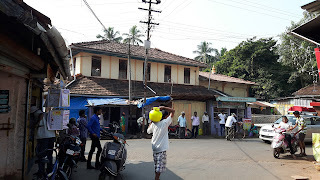 The town is sprawling form coast line towards the NH17. 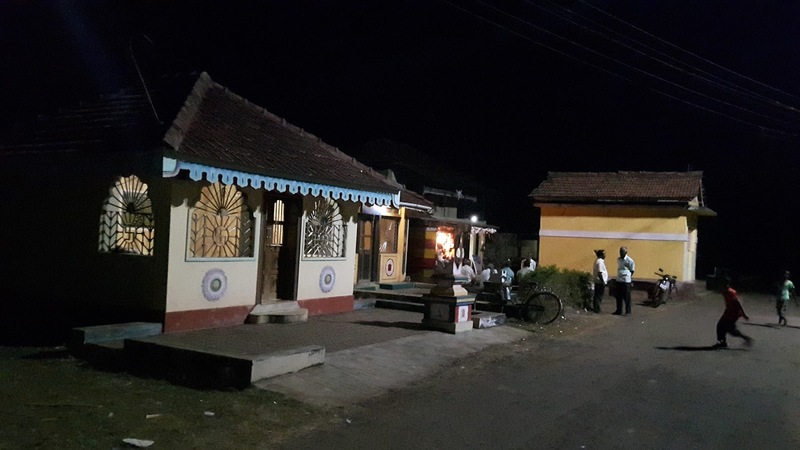 The small town has distinct communities and their identifiable neighbourhoods. The main occupation is fishing and agriculture along with the ore mines for Manganese, keeping Vengurla Port buzzing with activities till late hours. As one moves away from coastline towards the inner conditions of neighbourhood level, the quality of social and cultural life reveals in its situations and context of epic story's attached to the shrines. 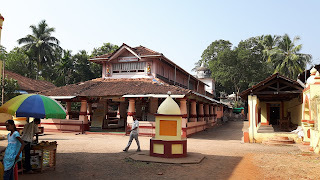 Each shrine is unique architecturally and mythological significance. 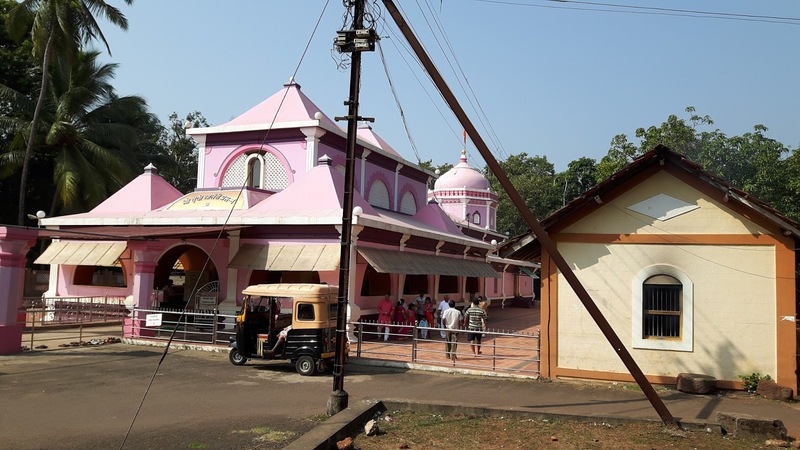 The each shrine has public place around as meeting point for social and cultural end. 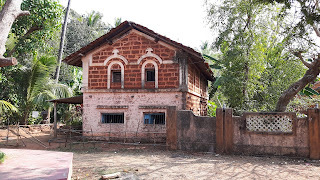 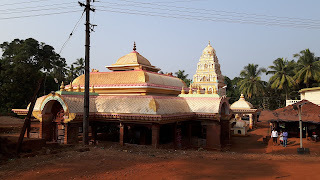 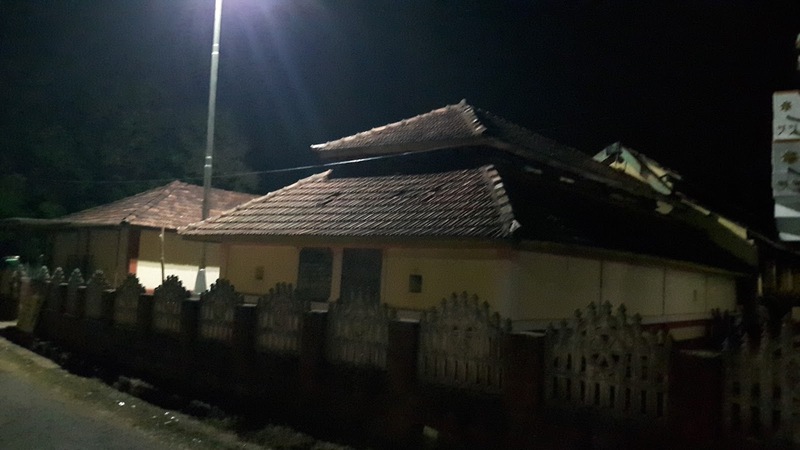 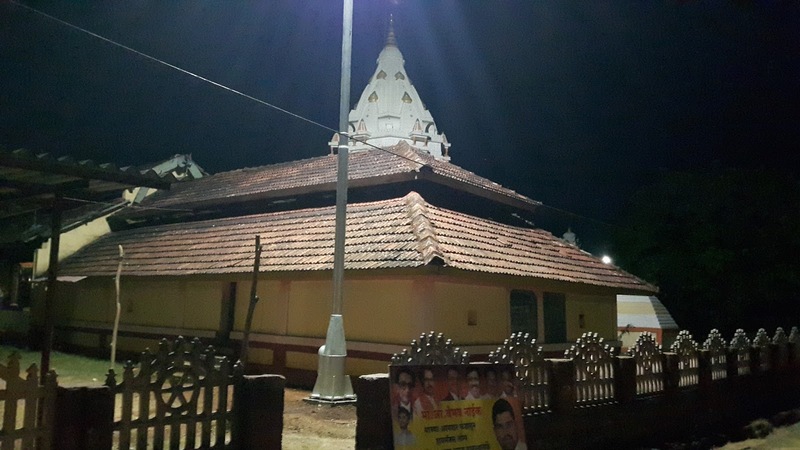 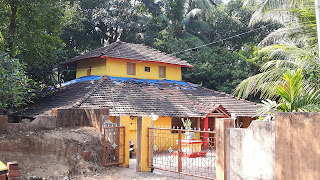 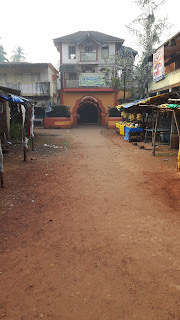 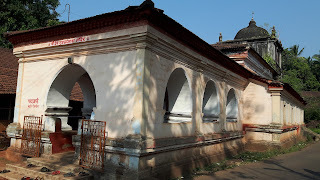 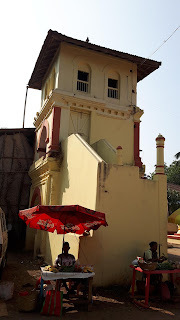 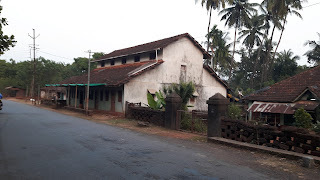 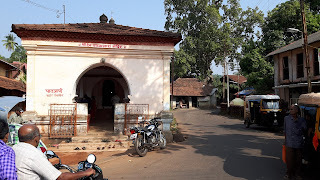 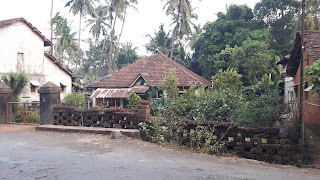 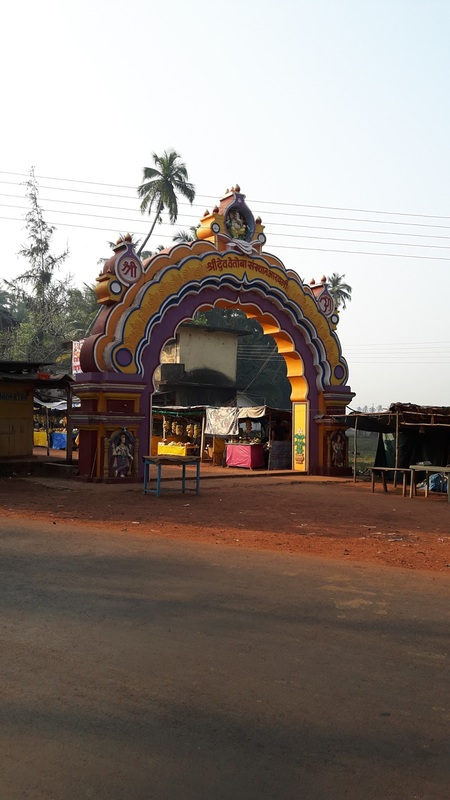 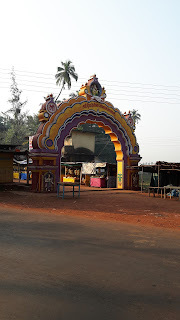 The typology of shrine is typical to Konkan region stretching upto Karwar area. 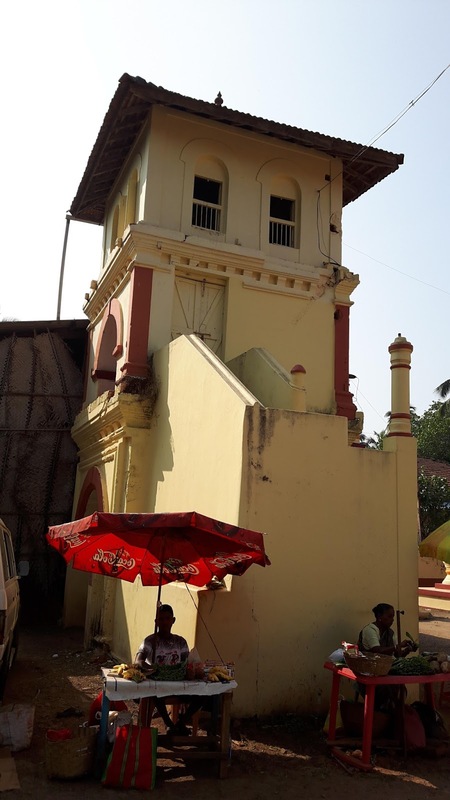 The large hall with masculine columns as an entry point and cascading shikharas and domes tells the story of its survival through the successive era of struggle. 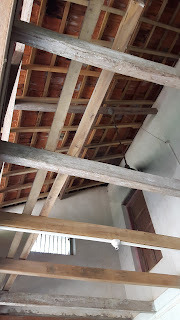 The houses also follow very distinct style in its space division and roof formation. 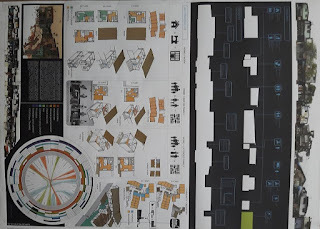 The house type demonstrates the typology with respect to the scale of the house. 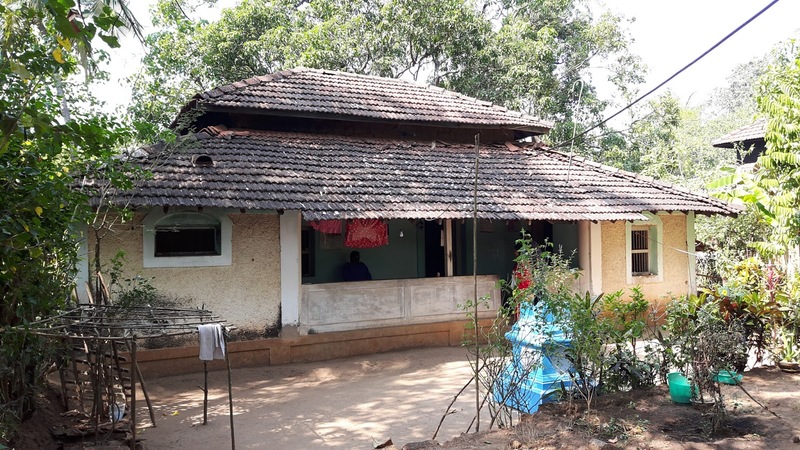 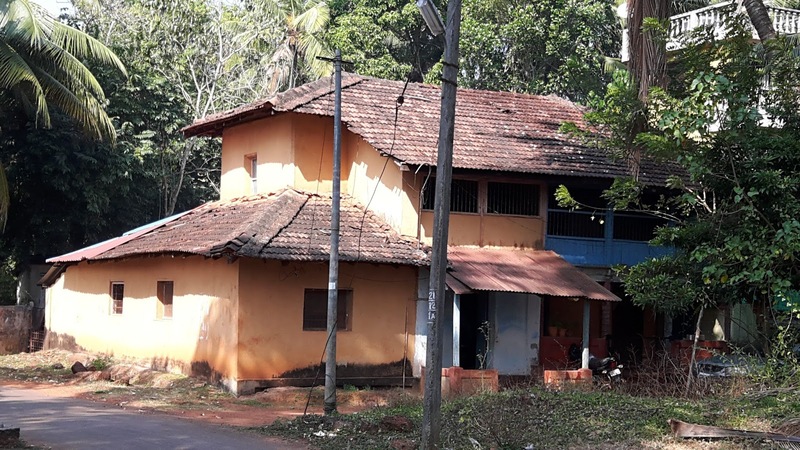 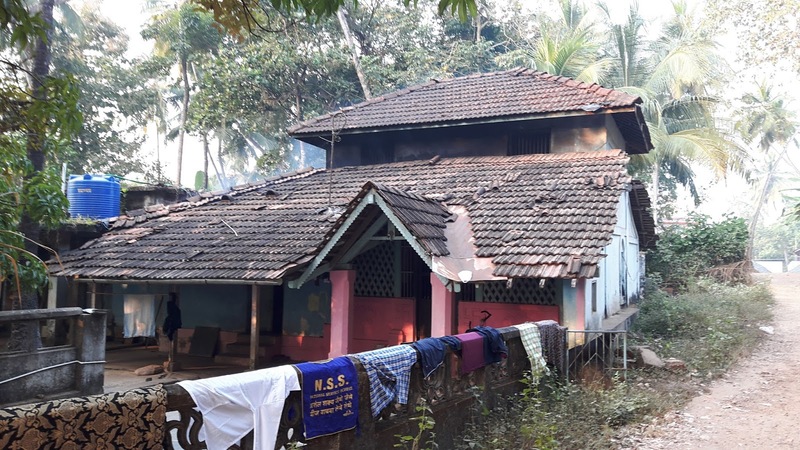 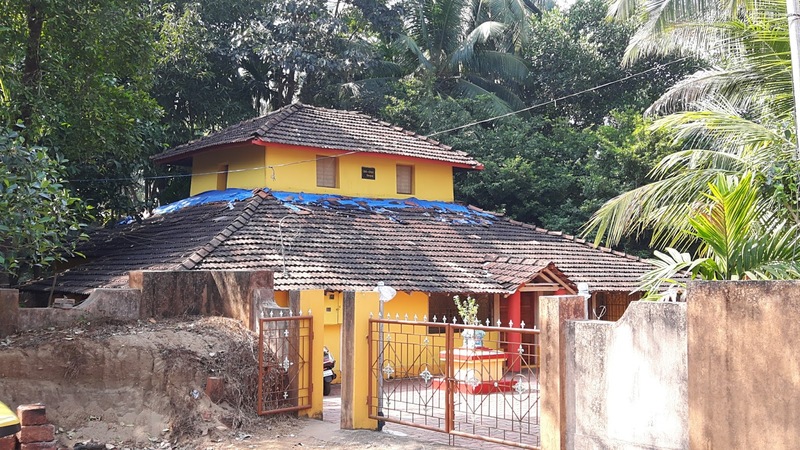 The most of the houses are constructed with Laterite stones and wooden floors and roof. The few houses also have framing executed out of coconut tree. The trunk is chiseled vertically into two half circles and place as main rafter with curvature facing up, almost similar to contemporary technology of Post Tension Beams. 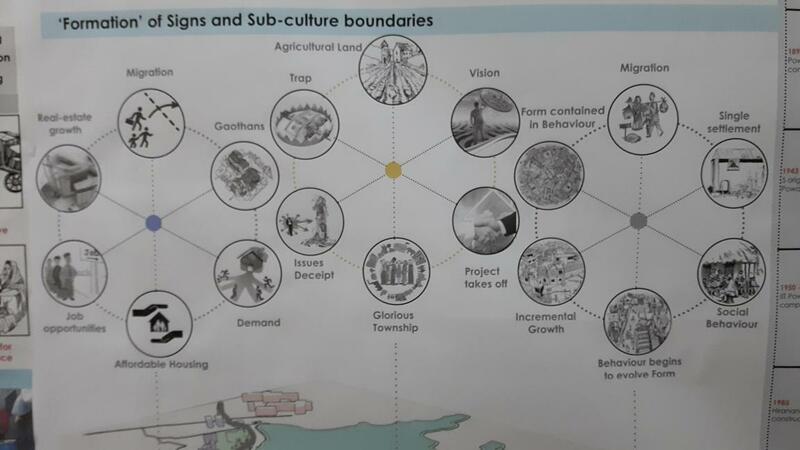 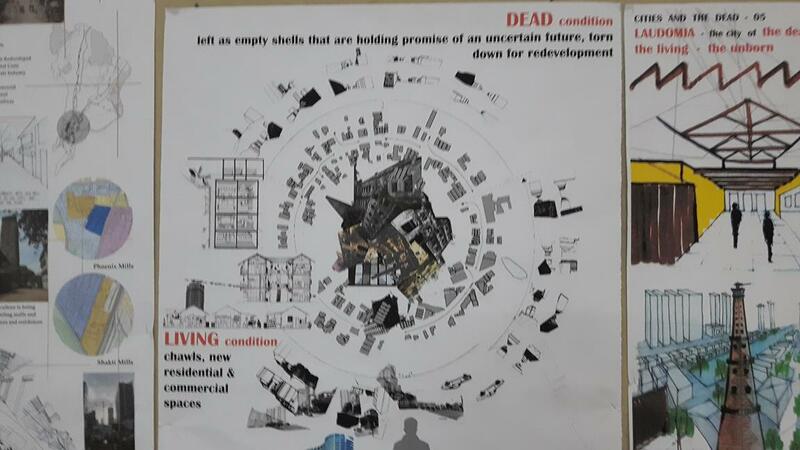 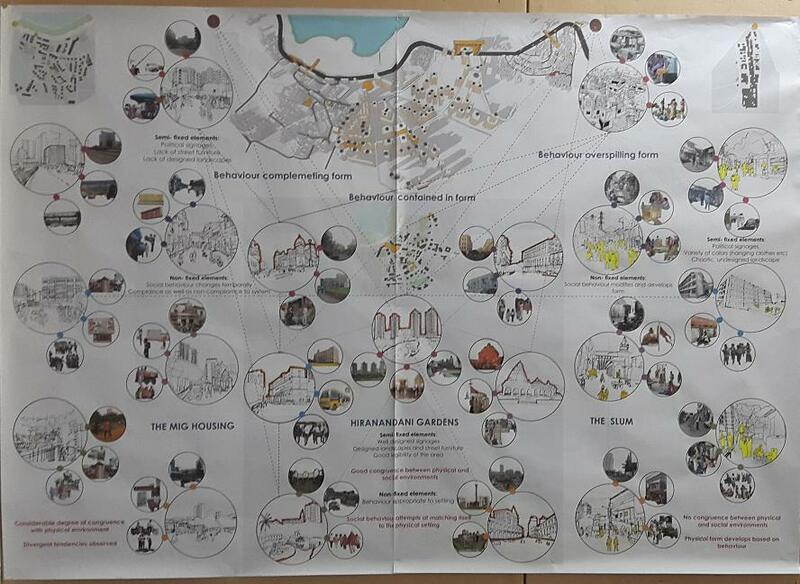 The entire Sindhudurg is going through rapid transformation and its visible in its new "nowhere architecture". 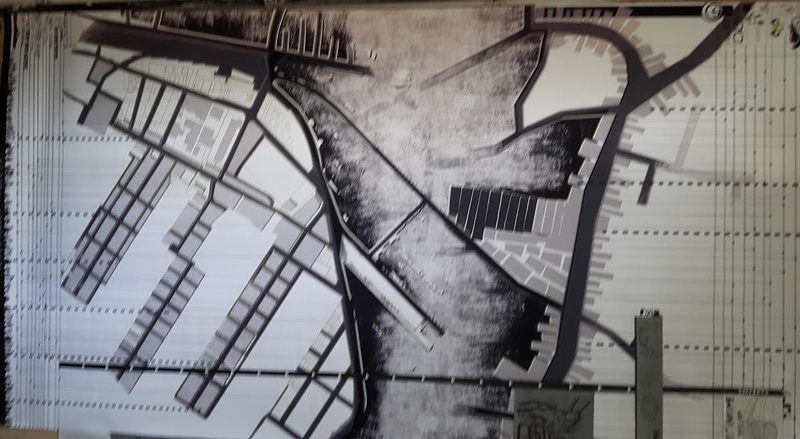 The rapid transformation perhaps due to flow of capital working against the grain of restrained imagination by economic circumstances or Architecture has lost its relevance as an important binder artifact of region. 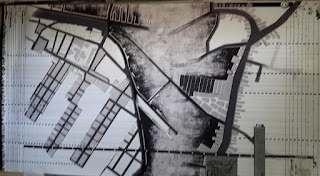 The cities are accumulation of unexpected events and details, the diverse and unseen imagery, and the complex listing of objects, people, resulting into fascinating tactile & visual properties, continually creating unforeseen pleasures. 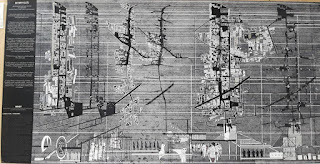 This complex events and imagery transcend the time and morph itself into a surreal city, representing the collapse of reversible phenomena. The collapsible city is an attempt to apprehend these phenomena in to a cohesive representation. 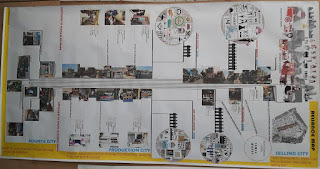 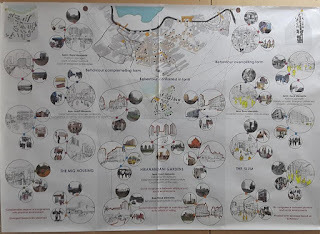 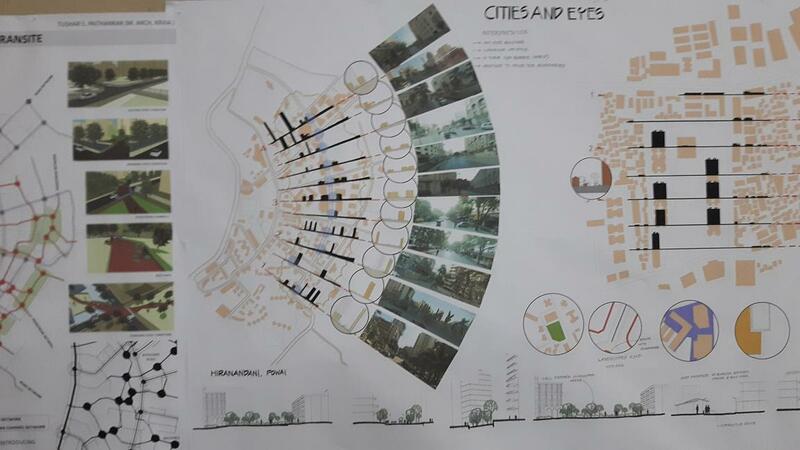 This year masters first semester studio taking its clue from previous semester on reading and mapping of cities through the idea of literature review and locating the characteristics of spaces within the city. 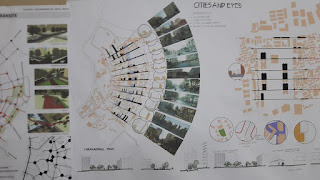 Students in a Group of 2/3 are expected to read the chapter from “INVISIBLE CITIES” & represent the site/sites or conditions or characteristic spaces within the city. 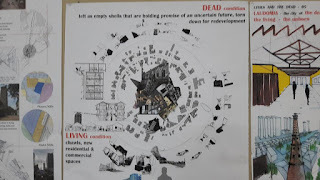 The first stage shall involve the series of map making exercise as a mediator between the text and cognitive image. 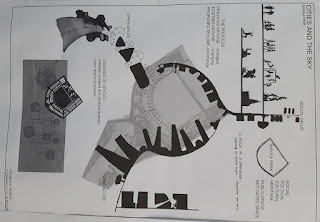 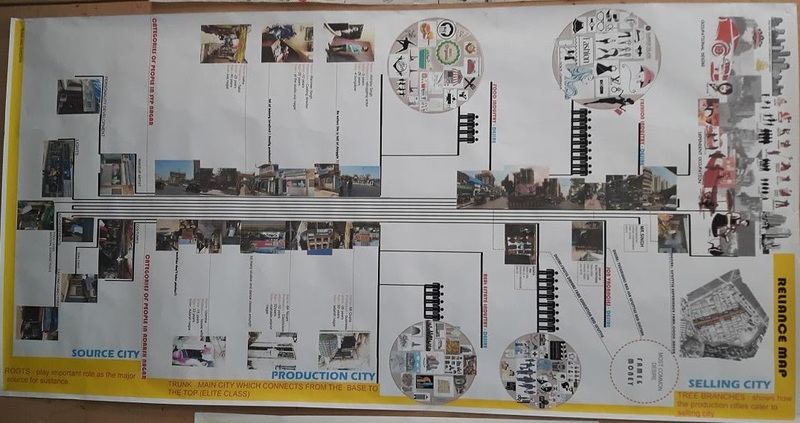 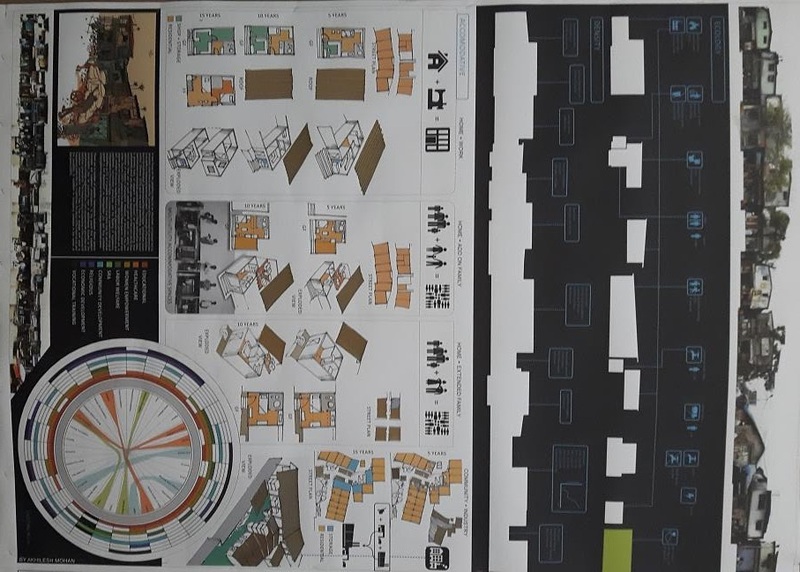 The second stage allows individual students to re-arrange/ re-draw/ re- imagine map as an aspirational idea of collective experiences of series of events, maps or performances, elements etc.